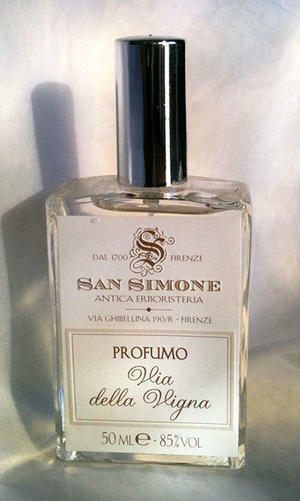 Elegant scent which is made with inspiration from a central street of Florence, originally winding through the monastery wineyards of San Pancrazio and San Trinita. 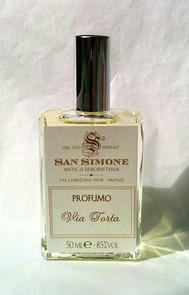 This scent is herbaceous, musky, woody and balsamic - created of Antica Erboristeria San Simone founded 1700. Contains high concentration of essential oils. Also available in 15 ml.